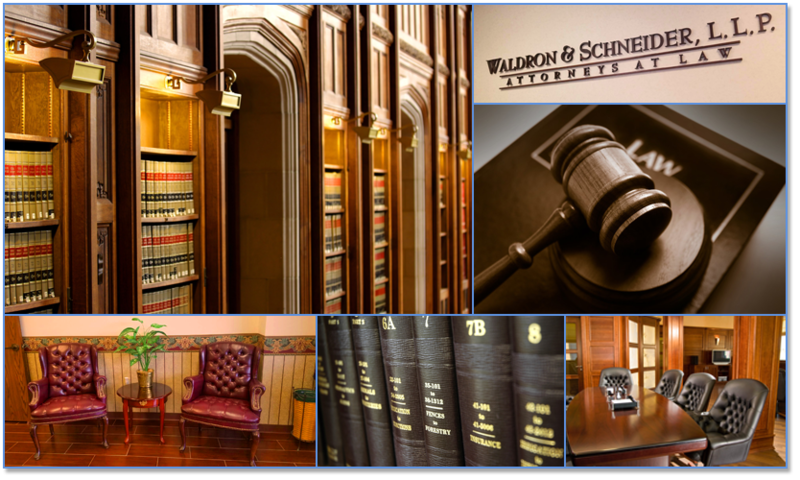 Waldron & Schneider is a full service, Houston-based law firm founded in 1990 dedicated to serving Houston and the local communities of Pasadena, Clear Lake, Galveston, League City, and Friendswood. We provide a broad array of legal services. The diversity of the firm’s practice enables the attorneys to focus on the wide variety of issues that confront clients on a daily basis. Waldron & Schneider’s results driven philosophy begins with a thorough understanding of each client’s needs and leads to the development of realistic and cost effective solutions for even the most complex problems. The attorneys at Waldron & Schneider work in a collaborative and dynamic relationship with other professionals to ensure problems are resolved in a timely and practical way. Learn more about us: Click Here. Due to Hurricane Harvey a lot of our loved ones have been removed or displaced from their homes and areas of town. Many of us saw images on various platforms of media depicting people being rescued and relocated to other areas of town, away from their homes. Many of these were elderly loved ones whose immediate family members may not have been able to assist them. Get more information below on how we can help you.